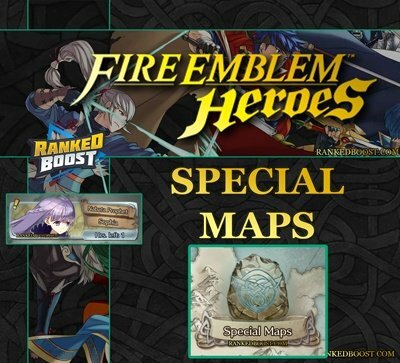 Fire Emblem Heroes Special Maps Guide, Everything you need to know about these limited time events and the rewards you can unlock from completing this maps. 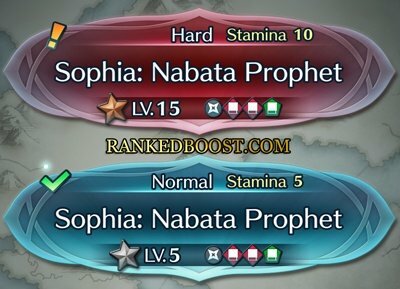 What Are Special Maps In Fire Emblem Heroes? 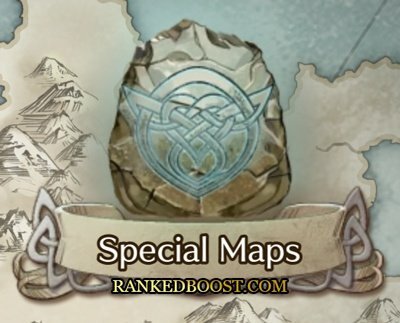 Fire Emblem Heroes Special Maps are opened up during special events. Players can earn rewards by completing this limited time special map events. 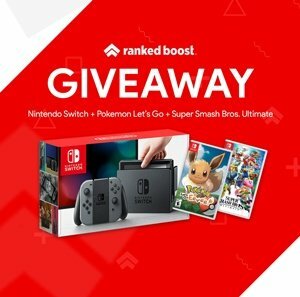 Once the time has expired for the event, you can longer participate in it and will have to wait till it comes back into rotation to earn the rewards. Players can access the fire emblem heroes special map events at the battle screen. Each time you participate in Special events it will cost you stamina. Hero battles will require you to battle a specific hero unit, after you defeat them in combat you will unlock them. The rarity that you unlock them at depends on the difficulty in which you completed the map. Fire Emblem Heroes Special Maps are available at certain times of the weeks. Launch Celebration Maps will be added to Special Maps! By clearing maps you will receive orbs on two difficulties, 6 orbs total can be obtained per week. It seems one map will be released each week for 5 weeks, for a total of 30 orbs!